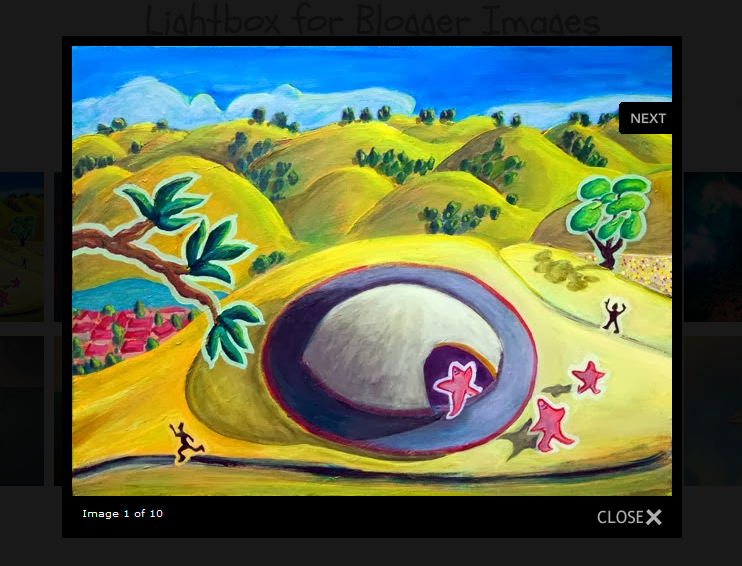 If you are not satisfied with the default Lightbox set up by Blogger, here's another cool way to show off your pictures. In case you missed it, I have already shown in one of my posts how to customize the Blogger Lightbox by changing the background color, borders or the text color. This tutorial will show you how to replace it entirely with a cool jQuery Lightbox plugin that is very popular among bloggers. What this Lightbox does is to display a larger versions of the images that will pop-up into a larger box once we click on them, and allows us to easily navigate through that set of photos by using the previous and next buttons. To see how it works, visit the demo blog and click on any picture to enlarge it. Step 1. 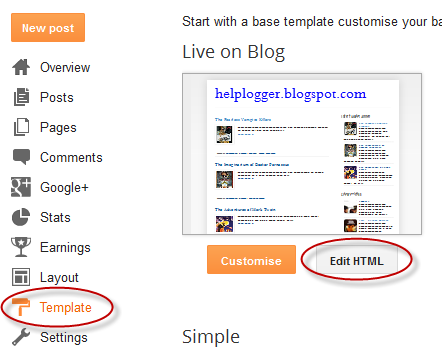 From your Blogger Dashboard, click on "Theme" > "Edit HTML". Step 5. Click on the "Save theme" button to save the changes. The final step is to disable the original Blogger Lightbox so that it doesn't interfere with this one that we just added: go to "Settings" > "Posts and comments" and you will see the "Showcase images with Lightbox" section on the right side > select "No" and click on the "Save settings" button on the upper right side. 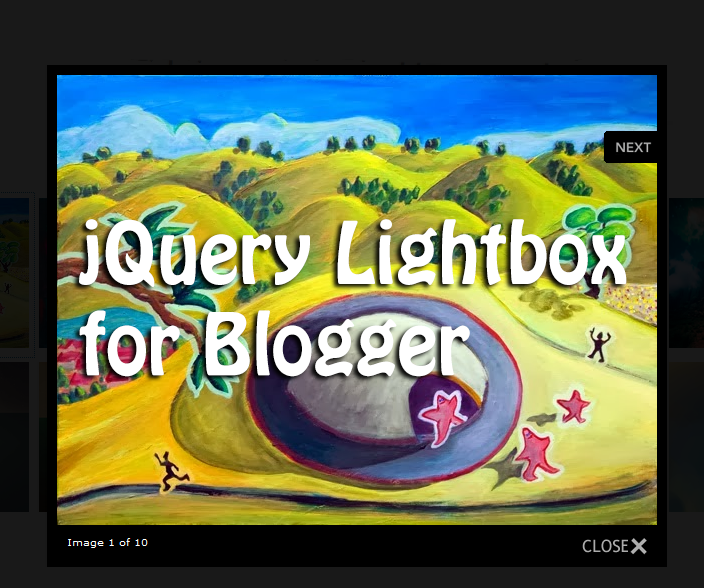 Now, view your blog and click on any image to see the Custom jQuery Lightbox for Blogger in action. Enjoy! Thanks dude, it was a cool lightbox. But there is a little annoying thing. If we press the next/prev button then close it. It only close the recent pic, we must press close again to close the lightbox. Can it be fixed? Sorry for my bad English. 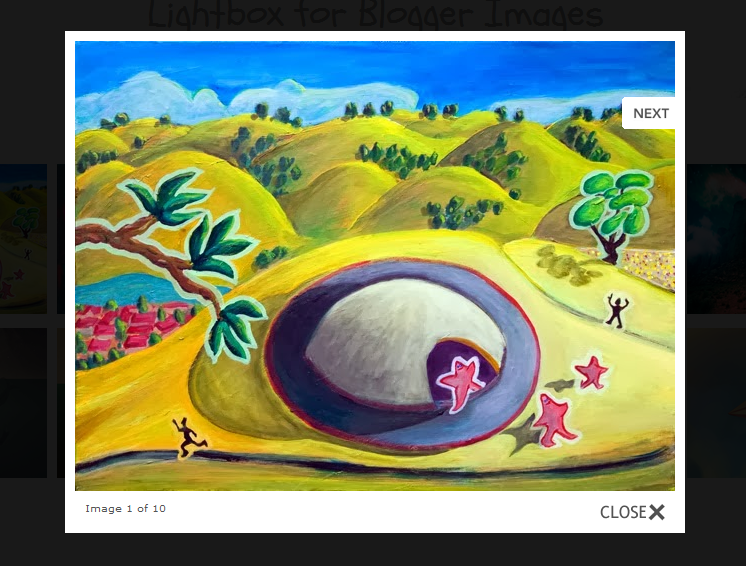 Hello, any ideas how to add caption to your lightbox? Hello light box works perfectly, but because of it my slider is not working. can you help me with that ? Or just tell me if for some particular picture i dont want to use light box how can i do that ? Hi! I can't find the " ]]>". I press enter after pasting it to the Find command but nothing happens! Can you help me? Strangely i found the answer my self. so i will share here so if any one else get the same problem can fix it. i only used one script in the html tag. that is. i did not used the other script and it fixed my problem. At the end i would like to thank you a lot.. Great Work.! I want fix...please guide me fix... How do to define length and width magnification of the image??? Thank you. 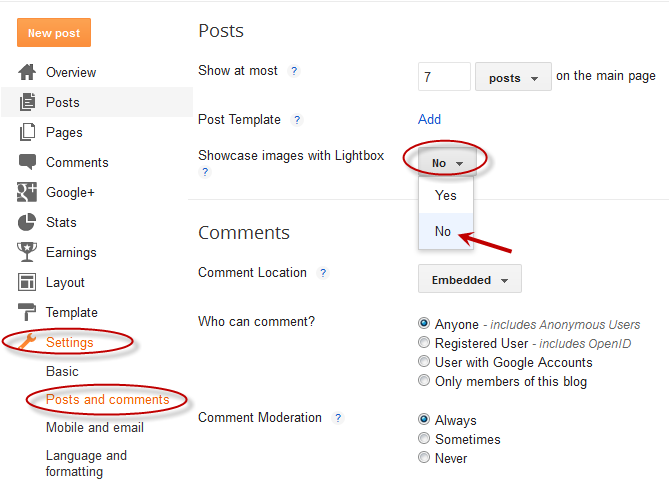 :-) This worked really well for me on Blogger. However, can you advise me of how to remove the "Close X" box from the script? Thank You so much. This worked great on a new template that didn't for whatever reason have lightbox. Thax again.